Enrolling in ER helps you be consistent in your efforts to establish a healthy lifestyle. 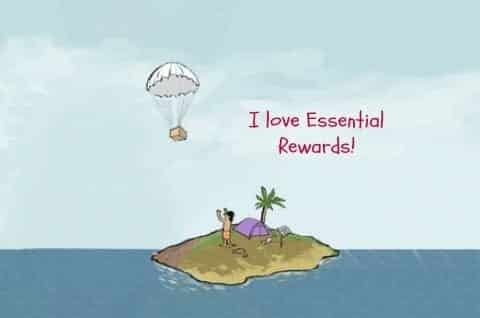 In my home Essential Rewards is part of our grocery budget. Invest in your health and set the stage for long-lasting change.